Versatility at its best, the 3-in-1 Snowbelle Jacket features H2No® Performance Standard waterproof/breathable protection and a reversible zip-out jacket with 60-g Thermogreen® insulation; the 3-in-1 system can be worn as a shell, light insulation or as a waterproof, insulated jacket. 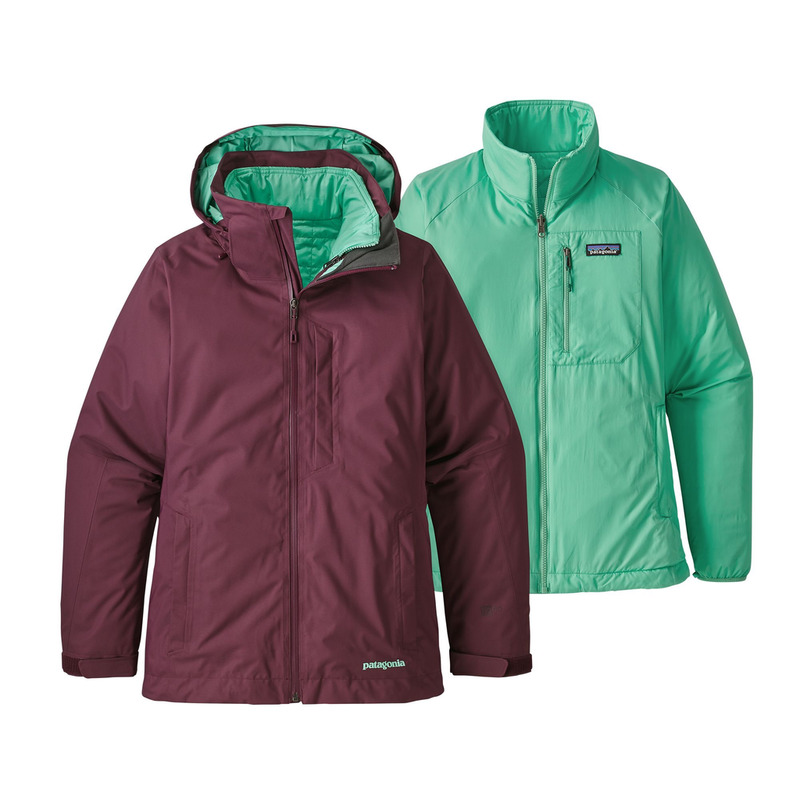 Capitalize on whatever comes your way with the versatile 3-in-1 Snowbelle Jacket. You can wear this versatile jacket as a waterproof/breathable shell, as lightweight insulation on a bluebird day or by combining the shell and insulation as a warm combo for cold-weather riding. 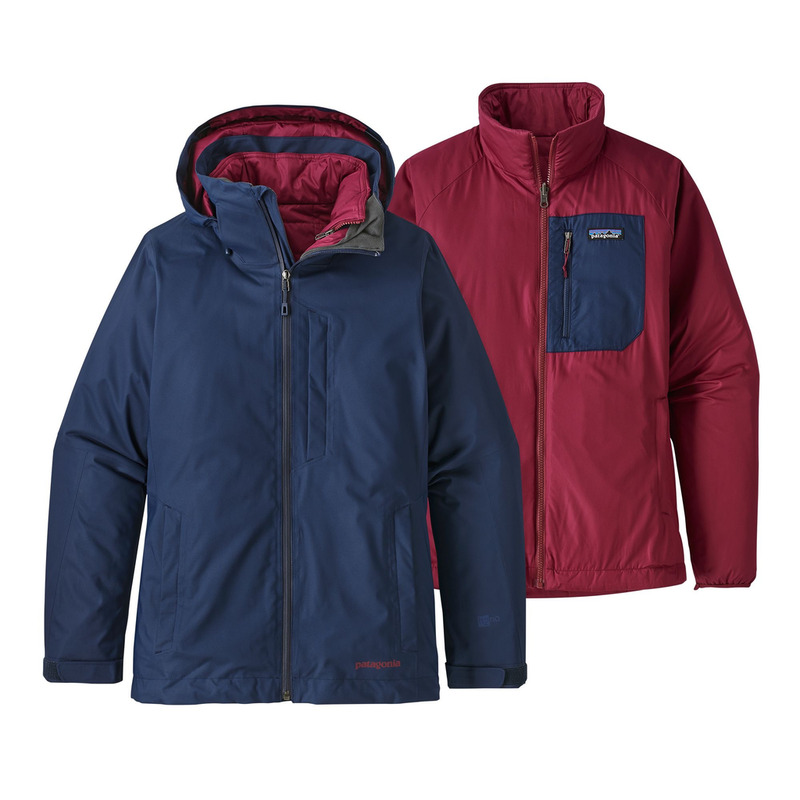 The durable H2No® Performance Standard 2-layer polyester shell (70% recycled) has a waterproof/breathable barrier for storm protection and a DWR (durable water repellent) finish to stop moisture and wet snow. A tricot-mesh lining inside manages your internal moisture, adds warmth and glides smoothly over layers. The quilted, zip-out liner is warm yet lightweight, compressible and insulated with 60-g Thermogreen® that continues to insulate even if wet; it reverses from a smooth to a quilted face fabric to match your mood. Finer details include a removable, helmet-compatible, 2-way-adjustable hood with a laminated visor; pit zips; a tall collar to protect your neck and face from wind and snow; an embedded RECCO® avalanche rescue reflector; and an adjustable, fully featured powder skirt. With an articulated, feminine silhouette.